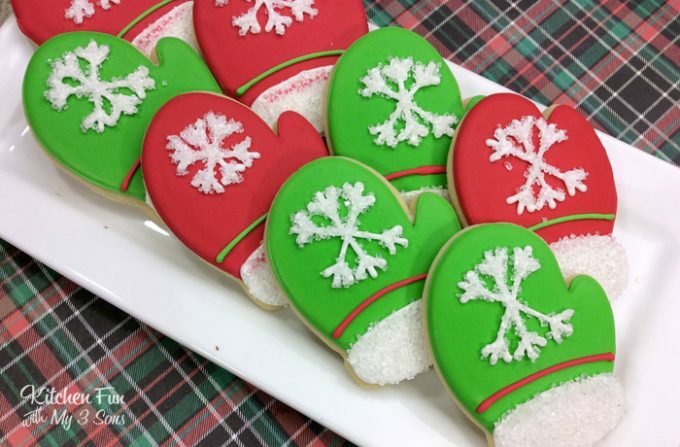 How adorable are these snow mitten sugar cookies? 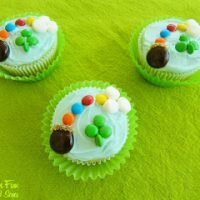 I love that they actually look like they have snow on them! 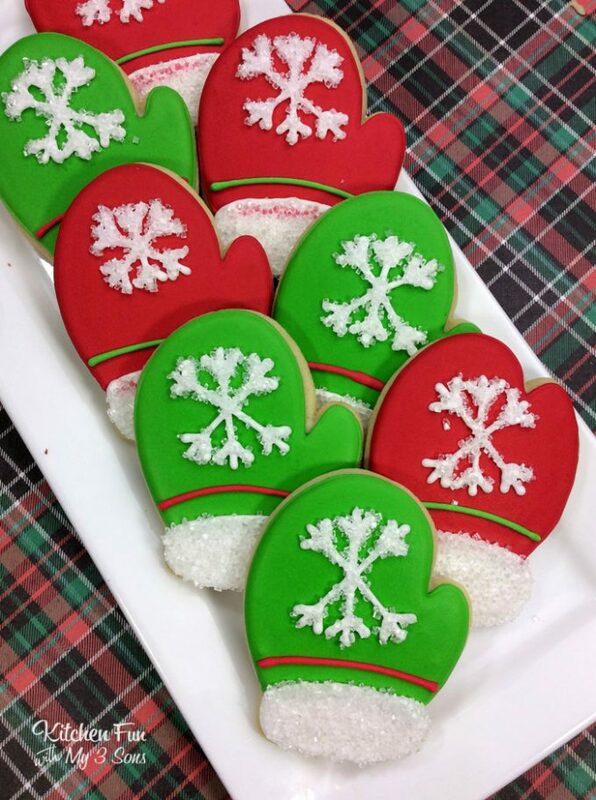 We usually stick with stockings and trees for our Christmas sugar cookies and I’m excited to give these mittens a try. 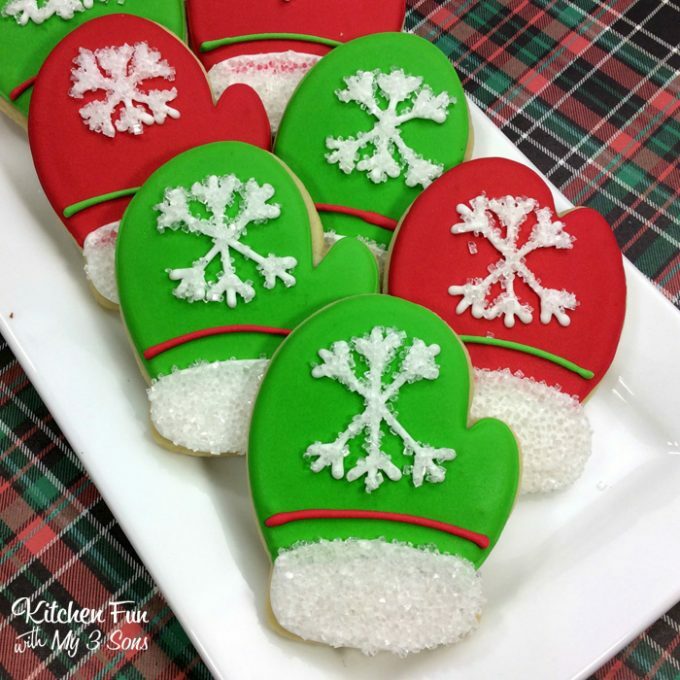 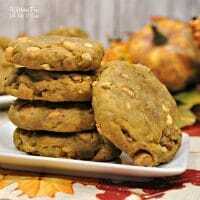 Let cookies dry for another hour before enjoying you Snow Mitten Sugar Cookies!